Welcome to Arizona’s Catholic Tuition Support Organization’s (CTSO) of the Diocese of Tucson. 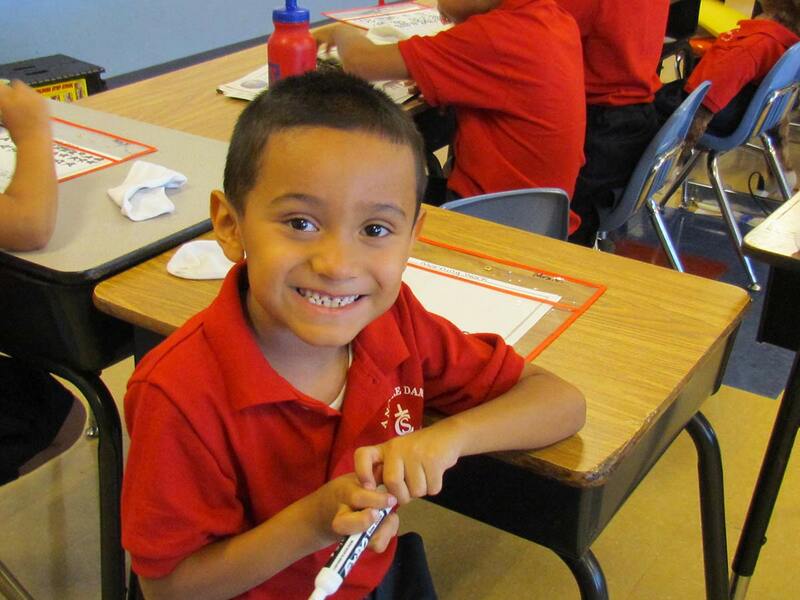 We are a non-profit 501c3 School Tuition Organization (STO) whose mission it is to provide tuition assistance to qualified students attending Diocese of Tucson schools as well as other private schools throughout the State of Arizona. It is our goal to provide opportunity for these students to earn an education centered in good morals, high academic standards, and faith-filled values made possible through scholarship assistance from tax credit dollars. 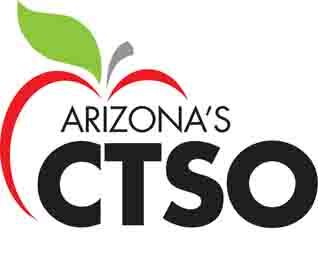 To date, CTSO has awarded over 55,000 scholarships from revenue generated by the Private School Tuition Tax Credit as well as the Corporate Tuition Tax Credit that have been strongly supported by individuals and corporations whose generous contributions have made school choice possible in the State of Arizona. To all who have supported our mission…thank you! School Tuition Organizations cannot award, restrict or reserve scholarships solely based upon a donor’s recommendation. Taxpayers may not claim a tax credit if the taxpayer agrees to swap donations with another taxpayer to benefit either taxpayer’s own dependent.